The death toll among Ghanaian pilgrims in Mecca keeps rising. The latest figures from the Kingdom of Saudi Arabia put the number at 12 with 29 others now confirmed missing. Most of the casualties were as a result of the stampede in Mina which claimed over thousand lives. Deputy communications Director for the Hajj Board Mohammed Amin Lamptey told Starr News in an interview there are other Ghanaian pilgrims on admission at various hospitals as a result of the stampede. 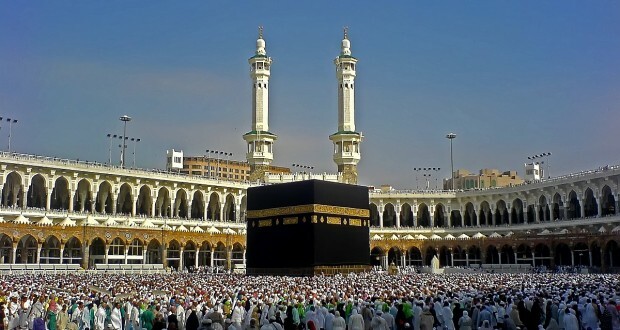 A total of 5,309 Ghanaian Muslims are in the Kingdom of Saudi Arabia performing this year’s pilgrimage. In all, about two million Muslims from across the globe are performing the pilgrimage. Over one thousand pilgrims have died in the stampede with over 800 people injured. The disaster is the worst that has occurred during the pilgrimage in over 25 years. Saudi Arabia’s King Salman has ordered an urgent review of this year’s Hajj plans to improve its organisation.